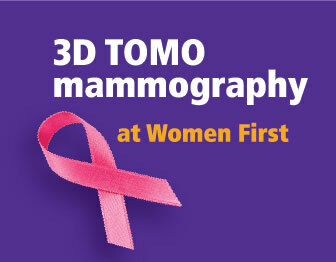 Women First has added a second 3D Tomosynthesis Mammogram as part of our commitment to detecting breast cancer earlier. 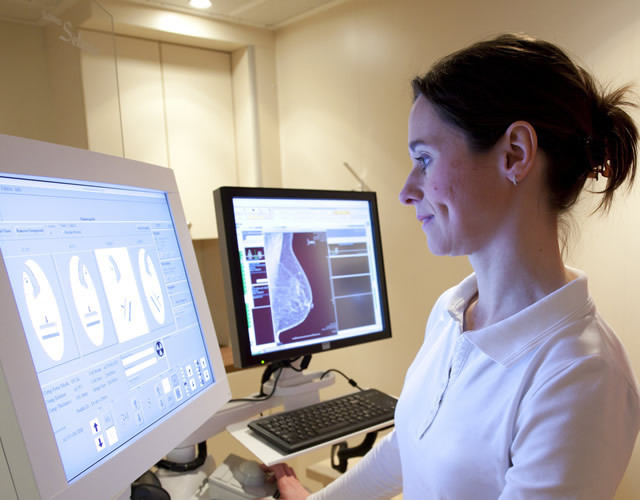 The most accurate breast imaging on the market, 3D TOMO is proven to detect more types of breast cancer earlier and is recommended for women at higher-than-average risk for breast cancer. 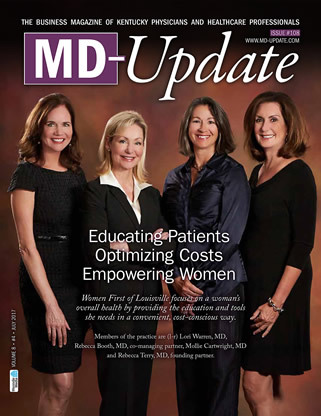 MD Update, the resource for physicians in Kentucky, featured Women First in its July 2017 issue. 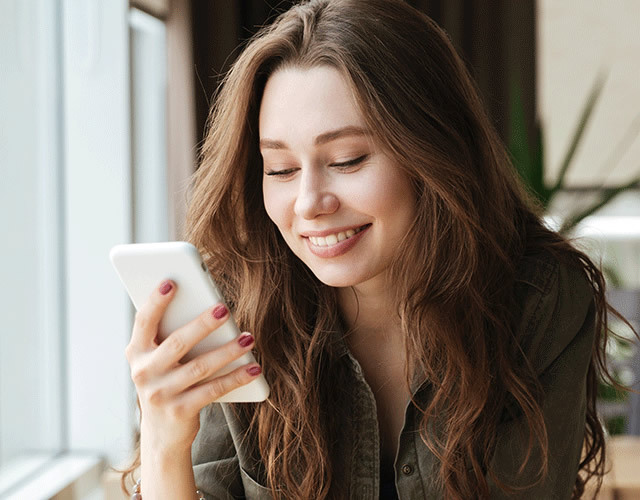 Focused on the often conflicting and confusing information regarding health care screenings for women, Women First emphasizes the importance of the annual exam and screenings at optimal intervals to ensure optimal health for women. Read the full article here. Our exceptional team here at Women First has been honored again, with SIX of our physicians selected as 2016 Top Docs by their peers in the Greater Louisville Medical Society. Congratulations to Dr. Rebecca Booth, Dr. Holly Brown, Dr. Ann Grider, Dr. Michele Johnson, Dr. Rebecca Terry, and Dr. Lori Warren! 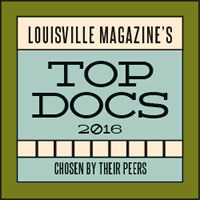 See their listings on pages 75 and 78-80 of Louisville Magazine’s August issue. Time sure flies when you love your work! And we do. 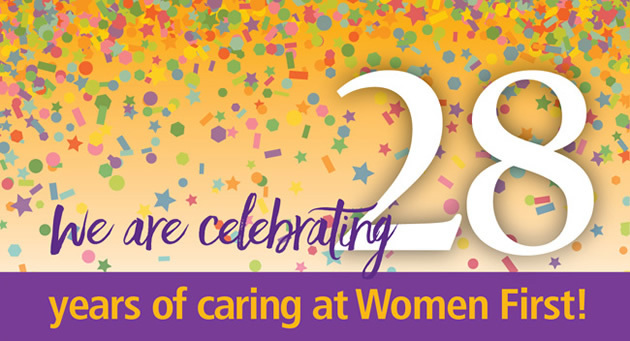 This month, Women First celebrates 28 years of caring for women. Thank you for allowing us to be part of your life. Congratulations to Dr. Lori Warren! 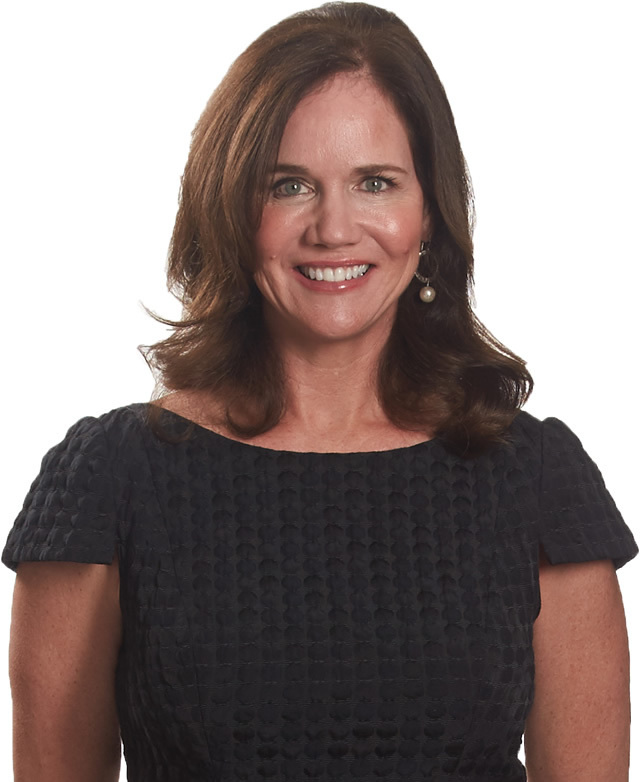 Our own Dr. Lori Warren is now double board-certified, recently adding Female Pelvic Medicine and Reconstructive Surgery (FPMRS) to her certification in Obstetrics and Gynecology. 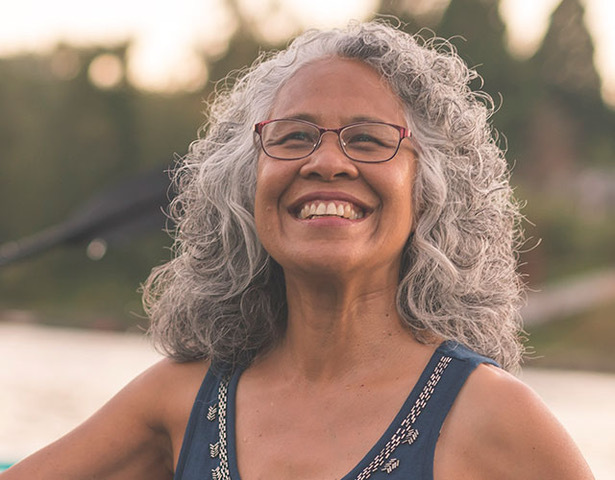 Dr. Warren provides medical and surgical treatment for patients experiencing prolapse, pelvic floor dysfunction, urinary incontinence, and much more. Congratulations, Dr. Warren! 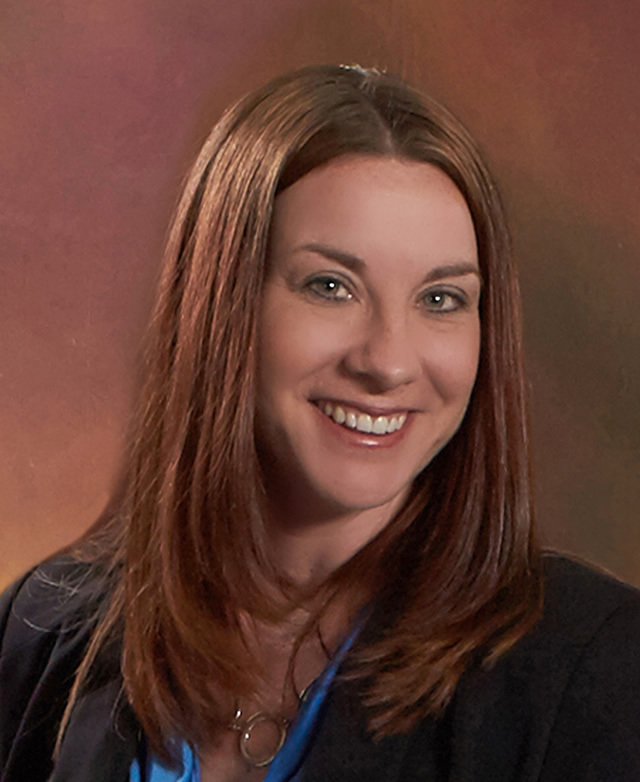 Women First welcomes Tracy Kuzma, APRN! 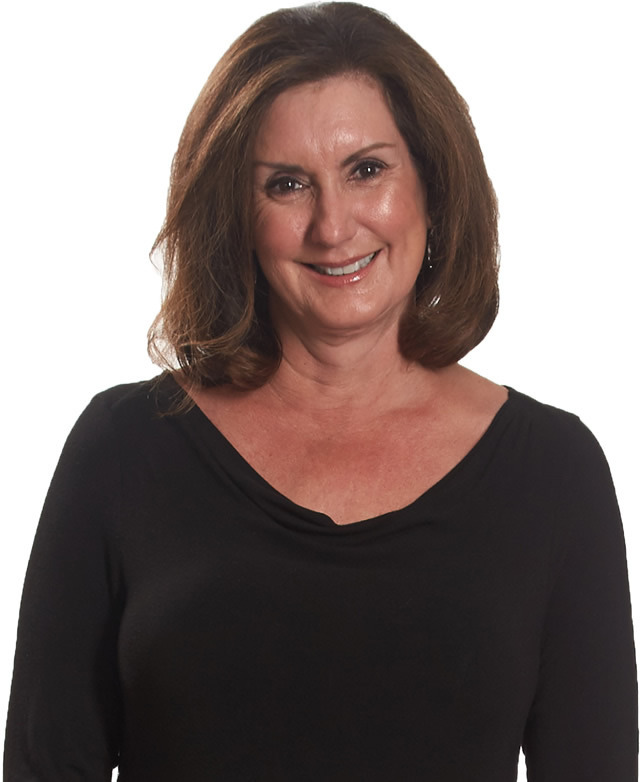 Tracy joins Women First as a nurse practitioner, practicing with Dr. Michele Johnson and Dr. Leigh Price. Having worked as a travel RN in labor and delivery, Tracy also has experience as a nurse practitioner working with high-risk obstetric patients. 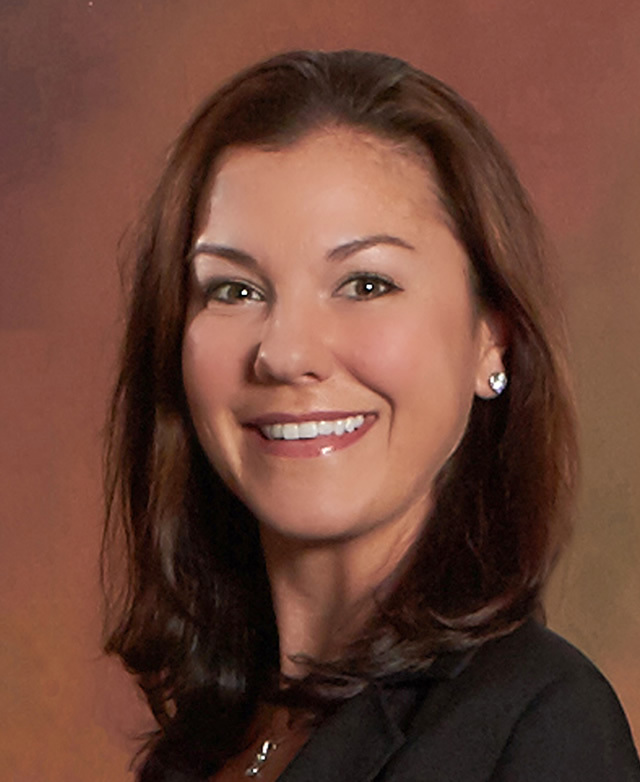 Welcome, Jeannette Jaggers, to Women First! Jeannette joins Women First to work with Dr. Rebecca Booth as a Women’s Health Nurse Practitioner (WHNP) and provide care for new patients. Jeannette has provided care to women seeking health and wellness and patients with hormonal challenges. 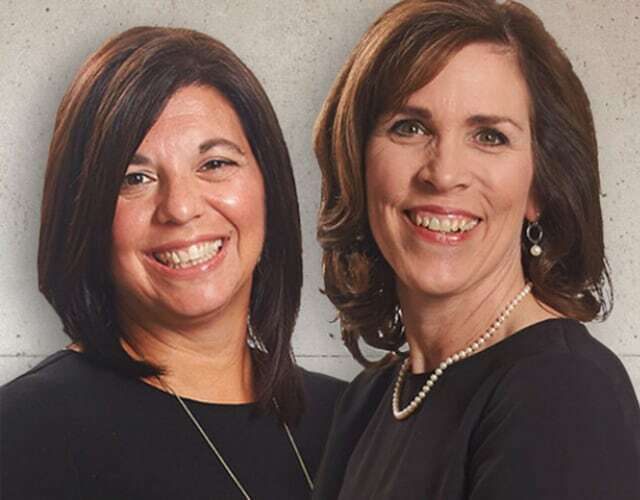 Dr. Lori Warren and Dr. Rebecca Booth are featured in the May 2015 issue of M.D. Update magazine for their role in pioneering minimally-invasive surgeries for women. 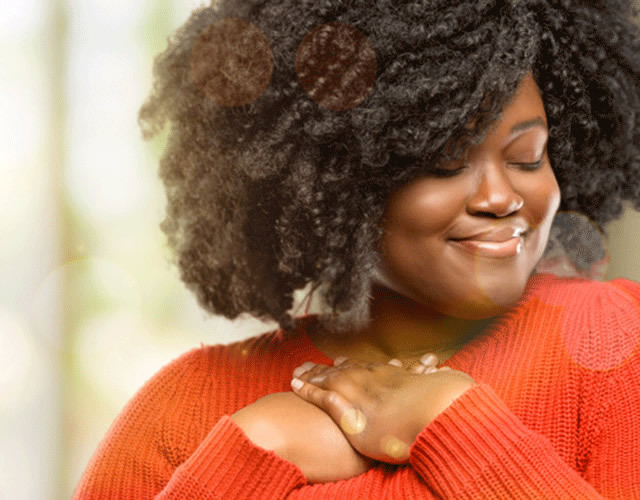 Working with Baptist Health, our Women First physicians have helped change the dynamic of gynecologic surgery in Louisville with new treatment options that are in the best interest of patients. Dr. Terry featured in the March issue of Today’s Woman! Women First’s choice of hospitals, Baptist Health Louisville, has been ranked one of the Best Regional Hospitals for 2013-14 by U.S. News & World Report for the second consecutive year. The hospital was listed #1 in Metro Louisville and tied for #2 in the State of Kentucky with the University of Kentucky Albert B. Chandler Hospital in Lexington. U.S. News evaluates hospitals in 16 adult specialties, ranking the nation’s top 50 hospitals and recognizing other high-performing hospitals at state and regional levels. Only about 15 percent of hospitals are recognized as among their region’s best. U.S. News publishes Best Hospitals as a tool for patients who may need a high level of care for a wide variety of reasons and who are able to research and identify best sources for medical care. The Food and Drug Administration (FDA) has expanded the use of Botox to treat overactive bladder when patients cannot tolerate or do not respond to medication. Scientists from Loyola University Chicago Stritch School of Medicine (SSOM) and the National Institutes of Health network found that Botox injected into the bladder muscle is twice as likely to completely eliminate overactive bladder symptoms in females than medications.